Expanding its engineering department, Wausau Window and Wall Systems has added staff at its headquarters in Wausau, Wisconsin, and in a newly opened Twin Cities office in Minnesota. 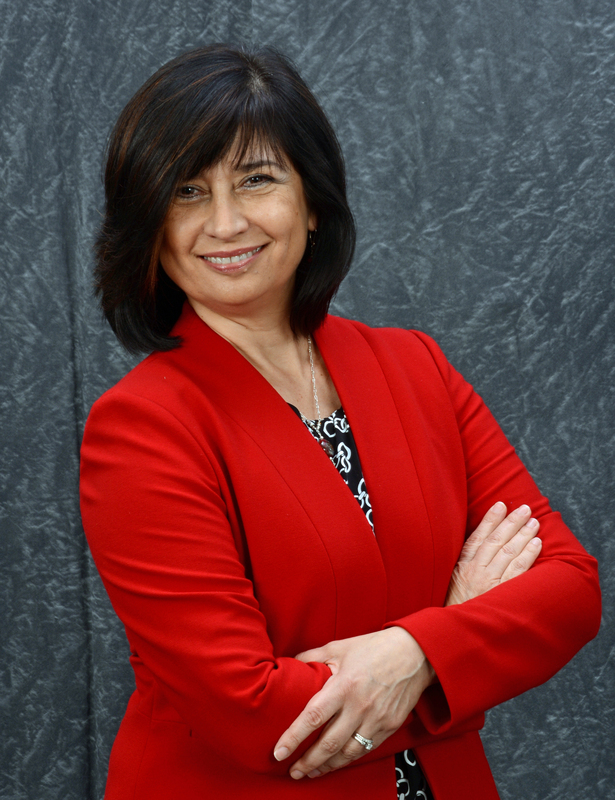 Susana Rivera joined the company in April as an engineering manager. Reporting to vice president, Gene Pagel, she is helping lead the collaborative, multi-state team. "Having a remote engineering office in the Twin Cities enables us to attract and select engineering talent from a larger pool of candidates. Under Susana's leadership, this initiative will expand Wausau's engineering capacity and further support our customers," Pagel explained. Wausau's customers include a breadth of decision-makers on commercial building projects seeking high-performance, engineered window and curtainwall systems. Drawing from more than 20 years of construction industry experience, Rivera is well versed in engineering, drafting supervision, vendor management, budgeting, scheduling, planning, quality control and job site inspection. Her employers have included the Minnesota-based offices of Firestone Metal Products, Pella Windows and Doors, and glazing contractor Enclos Corp.
Before joining Wausau, she served as Firestone's technical services manager supervising 23 people. She was responsible for leading technical services of architectural metal panels systems, which included continuous improvement processes, best practices, and countermeasures for manufacturing and engineering. She also supported the company's model-based approach and building information modeling (BIM). She brings to Wausau a clear understanding of how 3-D modeling software can save time and costs on customers' projects. Rivera believes communication is a critical part of any business, especially when dealing with multiple locations. She is pursuing a degree in communication with a concentration in culture, and previously earned a degree in design and drafting technology from DuocUC in Santiago, Chile. She holds other industry certifications and is fluent in Spanish. Wausau is seeking a diverse range of prospective employees for additional engineering positions in both Wausau and the Twin Cities. Currently, Rivera has four Wausau associates reporting to her: engineering team leader Tom Bradford, and design technicians Jeff Fehlhaber, Darren Laffin and Seth Luebke. Rivera anticipates up to 10 new associates will join the engineering team by March 2017. In managing the expanding team across both locations, she says, "It's my goal to make sure the best foundation is built for this new office to align with our company's mission and vision, and to provide unified support for our customers' success." To learn more about Wausau Window and Wall Systems' experienced associates, its high-performance products and its project success stories, please visit www.wausauwindow.com. For information on career opportunities at Wausau, please click on "Careers" at the top of the home page.